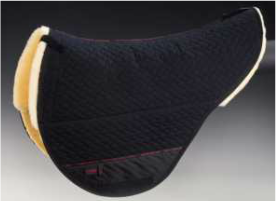 We are pleased to offer to the New Zealand market the fantastic Ghost Italian Treeless Saddles, and the Luxurious Merino Horse Dream products from Christ Lammfelle of Germany. We are based in NZ but can also service those in Australia. 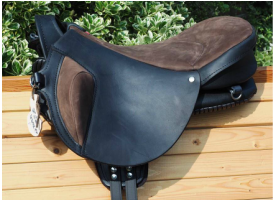 When it comes to searching for a saddle, we aim to honestly inform you of your best options, and let you know if we feel our saddles will work for you & your horse. 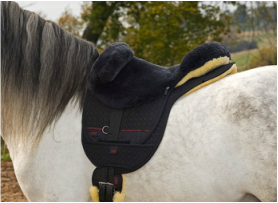 Our lovely customers have always commented that they can feel the heart we have for helping horses & their riders, so If you have any queries, please feel free to get in touch!